Get involved with our exciting events in Kalamazoo and Battle Creek! We consider it an honor to be able to work with you as we promote the love of Christ in Southwest Michigan. Sanctity of Human Life day is observed on or before January 22nd — the anniversary date in 1973 when the Supreme Court legalized abortions in the United States. Sanctity of Human Life Day is dedicated to provide information to those in our community about the precious value of all human life. 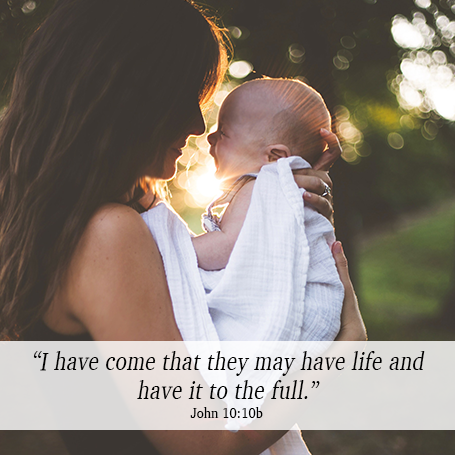 Contact us to request resources for your church as you dedicate a Sunday to honor God's precious gift of life to every person. 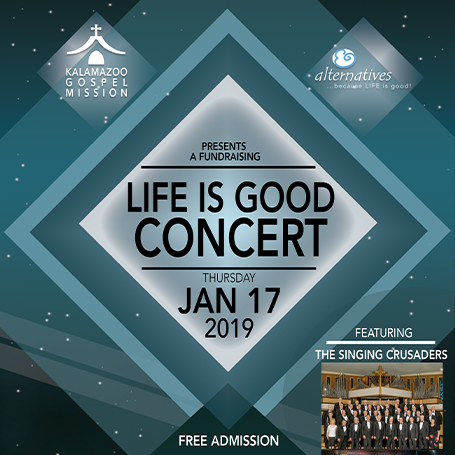 Enjoy a benefit concert which is held to raise funds for the Kalamazoo Gospel Mission, which provides shelter for the homeless, and for Alternatives of Kalamazoo. Various soloists, quartets, and groups have blessed us throughout the years to raise funds for both organizations at different locations in Kalamazoo. 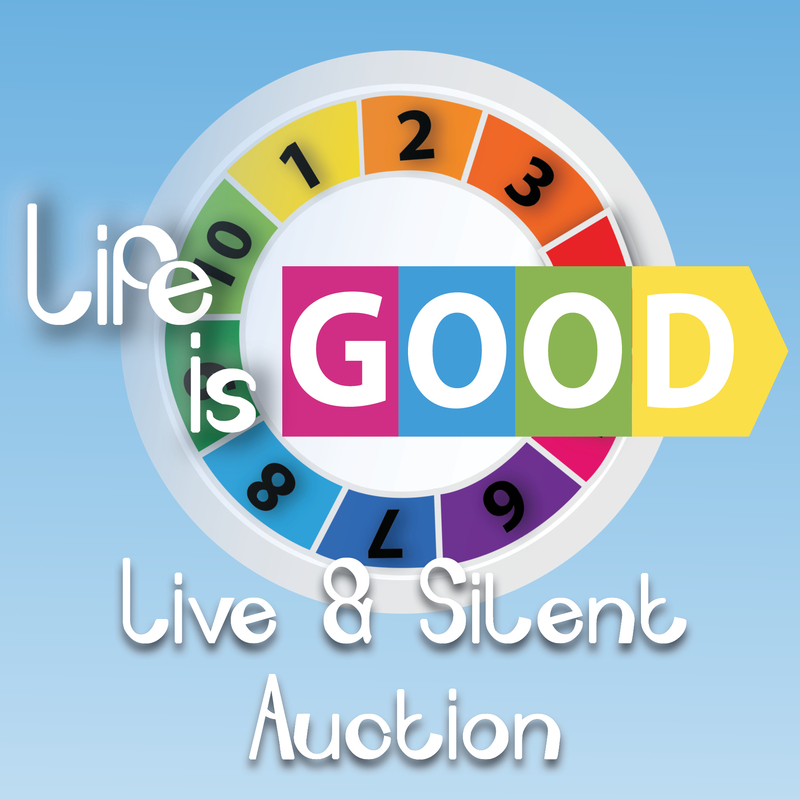 Every year, families look forward to a time of food, fellowship, and fun while bidding on amazing items for a great cause. We hope you will join us on Friday, March 22nd! 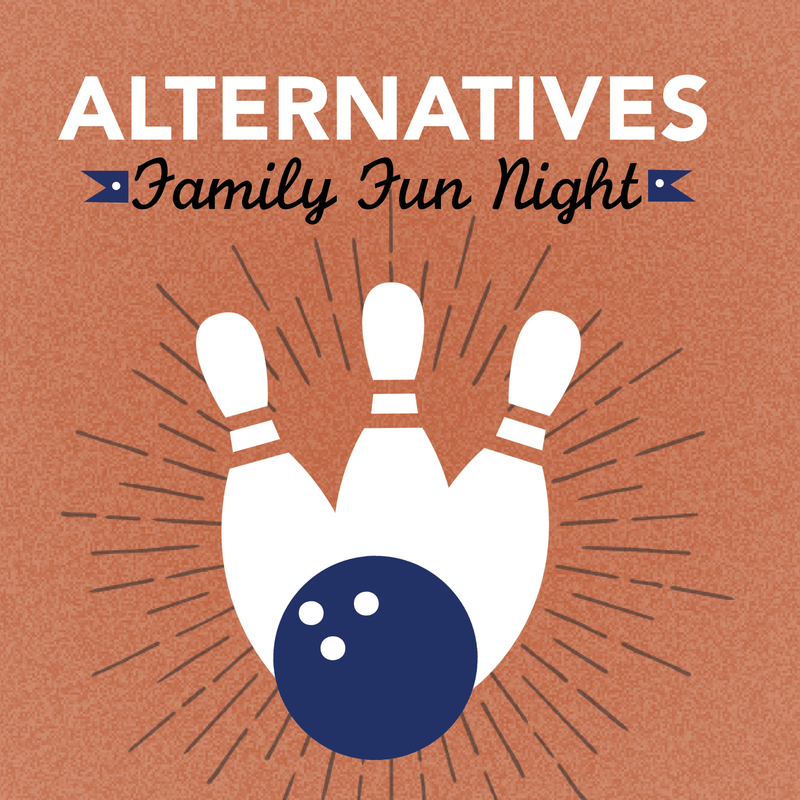 Alternatives Family Fun Night will be the place to beat the winter blues with pro life friends and family. There will be bowling, raffle prizes, contests and more to CELEBRATE LIFE and raise much needed funds for Alternatives of Battle Creek. Gather some friends and sponsor a lane or two. Have fun with the family and support the ministry Alternatives offers to the unborn and their families through the love of Jesus Christ. 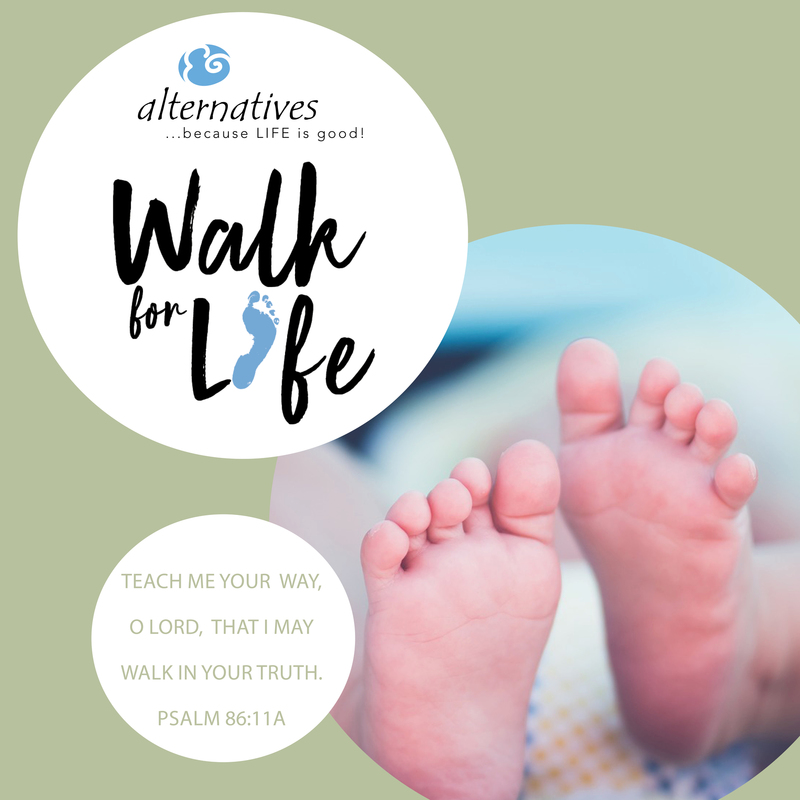 The annual Walk for Life in Battle Creek and Kalamazoo provide an opportunity for individuals and families to receive pledges for walking to raise funds for the life-giving services of Alternatives. Post-walk activities include kids' games, light refreshments, and more! Everyone receives a prize for participating; walkers who raise the most funds receive wonderful additional prizes. 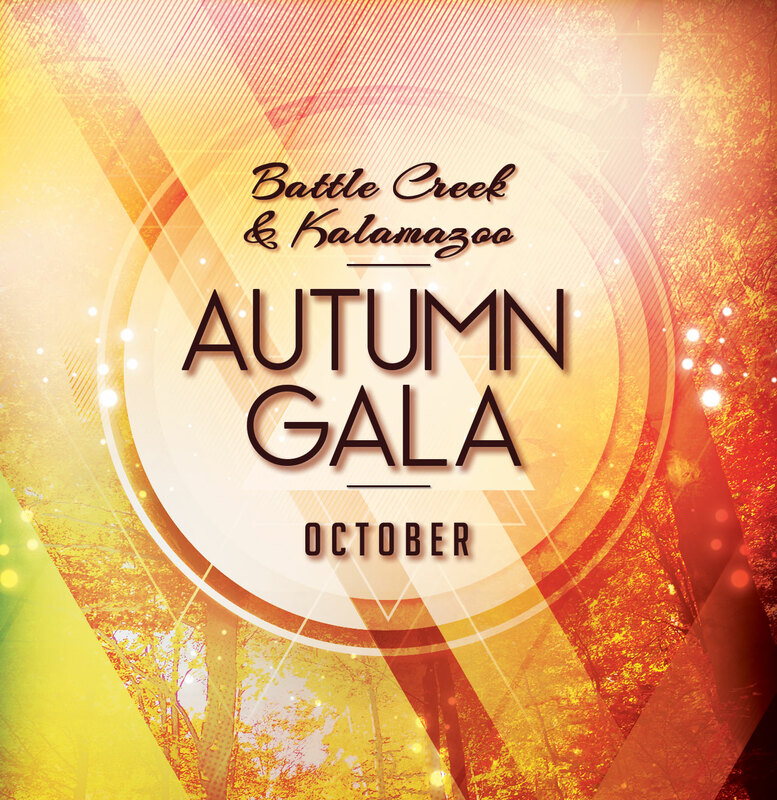 The annual Autumn Gala is the largest and most crucial fundraiser for Alternatives of Battle Creek and Kalamazoo, ministries committed to sharing the love of Jesus Christ in both word and deed with men, women and children in our communities. As Alternatives Care Centers continue to reach a record number of services being used, the needs of the ministry grow greater. To put it simply, we can't do this without you! Our Autumn Gala includes an excellent dinner, an outstanding speaker, client testimonials, and our annual update from the Executive Director of Alternatives. In 2019 our 31st Annual Autumn Gala date is To Be Determined.